Dr Öster has more than 20 years of experience in computational science from both academia and industry. Recent specific commitments and positions of trust include chair of the EUDAT2020 Executive Board, chair of the European Grid Initiative Council (EGI), chair of the EGI.eu Foundation executive board, and member of the Enabling Grids for e- Science (EGEE) Project Management Boards. 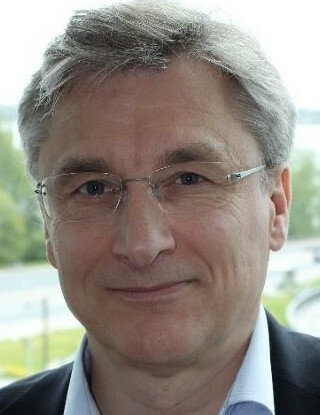 Dr Öster has a background in theoretical atomic physics and received, in 1990, a doctorate in physics from the Department of Physics, Göteborgs Universitet/Chalmers Tekniska Högskola.